BEDFORD, NY (April 29, 2015)— Fig Tree Books, a new publishing house focusing on literary fiction exploring the diverse American Jewish experience, announced its list for the fall 2015 season. 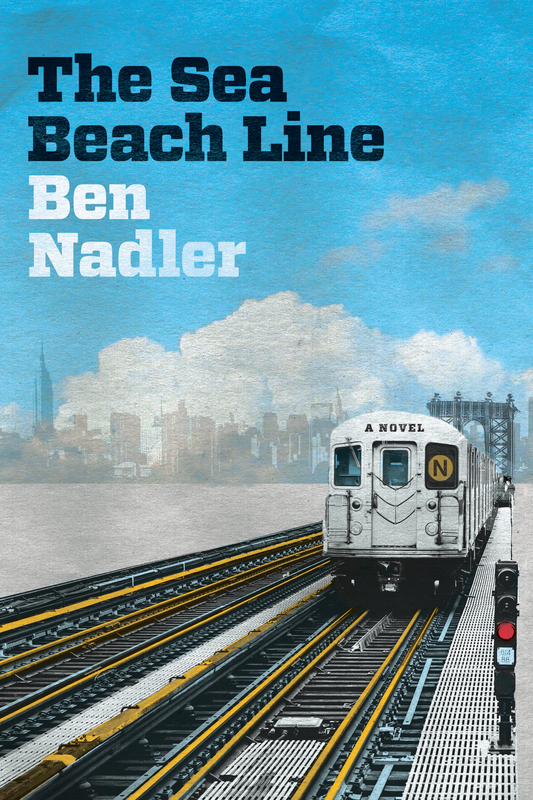 The two books include THE SEA BEACH LINE, a novel by Ben Nadler (October) and a new edition of THE PAWNBROKER by Edward Lewis Wallant (November), featuring a foreword by acclaimed novelist Dara Horn. 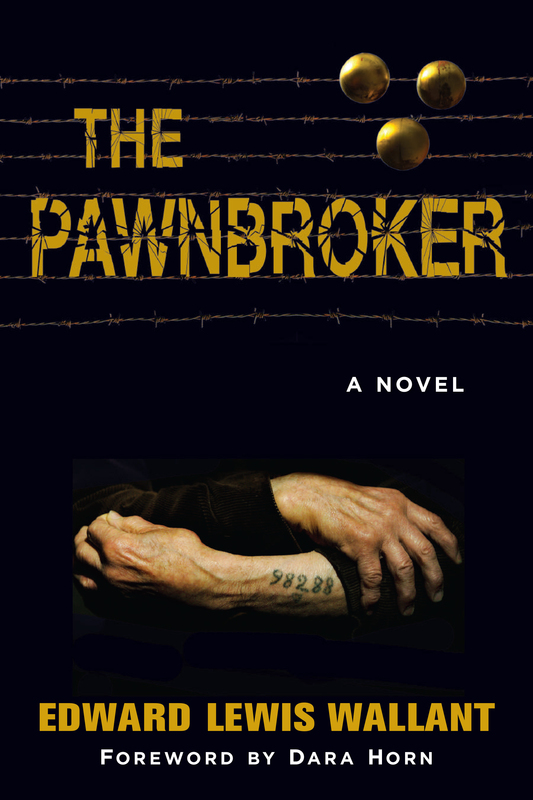 Originally published in 1961, THE PAWNBROKER was one of the first American novels to depict the lingering trauma of the Holocaust. It takes place in Harlem, where protagonist Sol Nazerman runs a pawnshop about 15 years after his liberation from the Bergen-Belsen concentration camp. Remarkable for its attempts to dramatize the aftereffects of the Holocaust — dream sequences in Sidney Lumet’s 1964 film version are famous for being the first time the extermination camps were depicted in a Hollywood movie — THE PAWNBROKER is likewise valuable as an exploration of the fraught relationships between Jews and other American minority groups. THE PAWNBROKER was a National Book Award finalist and sold more than 500,000 copies soon after it was published. Set in the underworld of post-Giuliani New York City, THE SEA BEACH LINE melds mid-20th century pulp fiction and traditional Jewish folklore as it updates the classic story of a young man trying to find his place in the world. After being kicked out of college for hallucinogenic drug use, Izzy Edel returns to New York City. A search for his estranged father — a Polish Jew turned Israeli soldier turned New York street vendor named Alojzy — is complicated when Alojzy is reported to have died. In his quest to learn about Alojzy’s life and discover the truth behind his disappearance, Izzy takes over his father’s outdoor bookselling business and meets the hustlers, gangsters and members of a religious sect who filled his world. As Izzy soon discovers, reality is not the same as fiction, and no one, not even his own father, is quite who he appears to be. Vowing to prove himself equal to Alojzy’s legacy of daring fearlessness, Izzy plunges forward on a course with a criminal enterprise that will bring him answers, but at great personal cost. The novel’s treatment of Jewish themes and street life will appeal to fans of Jonathan Lethem’s MOTHERLESS BROOKLYN, Madison Smartt Bell’s THE WASHINGTON SQUARE ENSEMBLE, Nathan Englander’s FOR THE RELIEF OF UNBEARABLE URGES and Michael Chabon’s THE YIDDISH POLICEMEN’S UNION. The four books on Fig Tree’s first list included: PRAYERS FOR THE LIVING by National Public Radio (NPR) commentator Alan Cheuse (March, 2015) with a foreword by Tova Mirvis, author of THE LADIES AUXILIARY; COMPULSION by the noted author and playwright Meyer Levin (April, 2015), with a foreword by famed author and attorney Marcia Clark as well as an introduction by Gabriel Levin, Meyer Levin’s son; THE BOOK OF STONE by critically acclaimed writer Jonathan Papernick (May, 2015); and SAFEKEEPING, a debut novel by Jessamyn Hope (June, 2015).